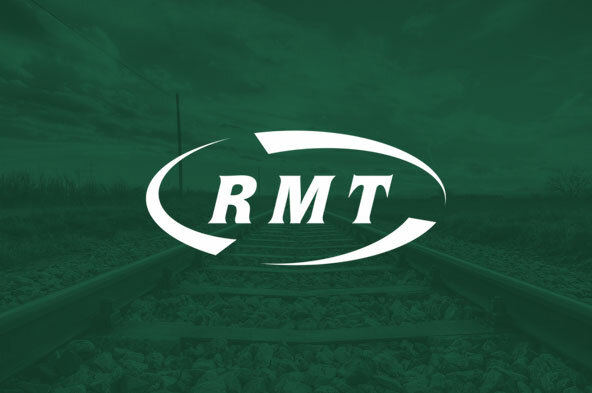 RMT prepared to suspend strike action if GWR commits to change cleaning contract. RAIL UNION RMT announced today that it will suspend this week’s strike action by cleaners on Great Western Railway (GWR) if an upcoming meeting today, Monday 16th January 2017, between GWR and Servest UK results in a commitment to making changes to the company’s cleaning contract to allow for a fair settlement for its workers. A key demand is for basic sick pay in line with GWR staff. The current situation has forced many of the cleaners into debt with two thirds owing money to payday loan companies in the past year as a result of falling sick. The pending strike action is over serious bullying, claims of discrimination and poverty working conditions on the GWR train cleaning contract operated by Servest UK. The dispute involves cleaners working on GWR and is over a number of issues including: pay; parity with GWR Staff; annual leave; provision of safety clothing and an agreement for a permanent workforce and an end to the use of agency workers. The union is calling for current agency workers to be made members of GWR staff to end the current situation of a two tier workforce. The strike action follows a ballot result where 98% voted for strike action. “GWR has a golden opportunity today to end this dispute and stop hiding behind its sub-contractor and avoiding proper responsibilities to the workers who clean their trains. “If today’s meeting between GWR and Servest results in GWR committing to making the necessary changes to its cleaning contract, for a fair settlement for our cleaner members, then we will call off our strike. “If no commitment is forthcoming then we will be left without a choice but to go ahead with the action. Recent strike action by RMT Cleaner members on GWR was rock solid and we expect the same this week.